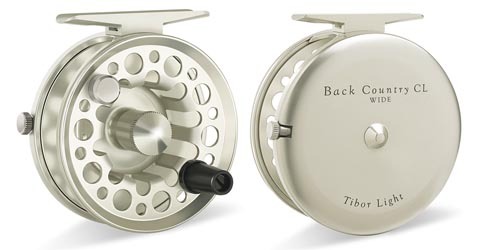 Features Tibor's QuickChange™ spool system which involves only a single moving part. Comes equipped with Tibor's legendary silky smooth micro grain cork that is constantly lubricated. 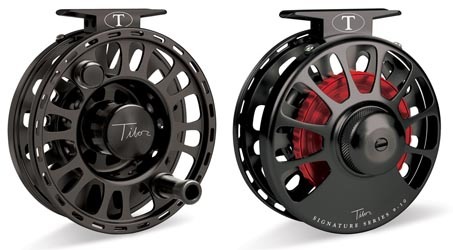 On the rare occasion that maintenance is necessary, the system can be easily disassembled, yet still remain under warranty – unlike many other sealed-drag reels on the market. 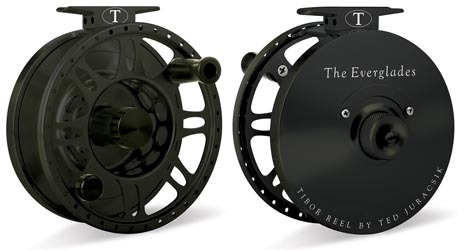 Tibor's Delrin Handle offers positive gripping and quick release. 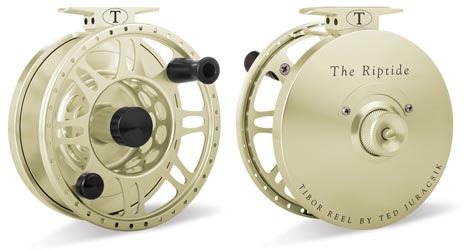 Features a drag that cannot be set excessively tight – yet the spool won't over-run if you pull line rapidly from it. This prevents the fragile leader tippets from breaking. Spool is easily removable and the retaining nut is almost impossible to lose.